The performance premium package is a complete athletic support system, providing you with all the nutritional tools you need to achieve your athletic potential. This package contains products aimed at performance, recovery and boosting your athletic capabilities. Staying in the best shape possible is necessary for those who want to perform and compete at their best, and the premium package makes this easier than ever. The performance premium pack is aimed at those who want to achieve amazing physique changes as well as increasing their performance in sports, strength, and conditioning. 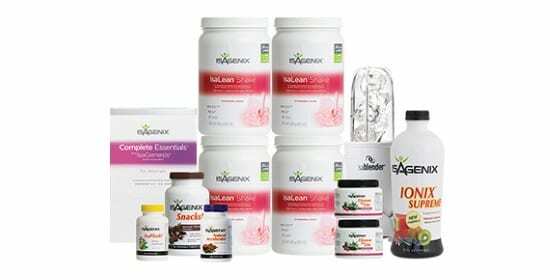 Whether you’re trying to perform to your potential in the gym, compete in amateur leagues or are an elite athlete looking to get your big break, Isagenix’ performance premium package provides you with world-class nutritional support to ensure that you’re always ready to perform. This pack contains a mixture of recovery aids, pre-workout and intra-workout supplements, high-protein snacks, metabolic and digestive support, diet tools and other products all aimed at giving you the competitive edge that makes the difference between success and failure. 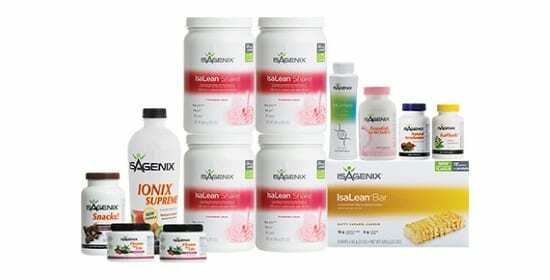 This premium package is a complete system, providing all the necessary dietary support you’ll need, as well as all the raw materials for maximum performance. 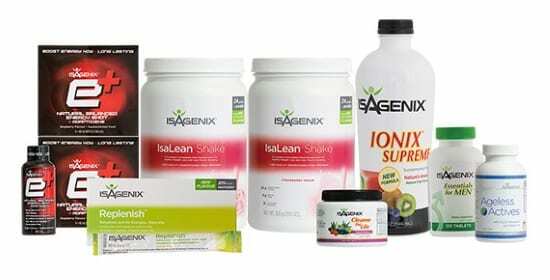 This means improved body composition, recovery technology, preparedness supplements and health-promoting vitamins and minerals to help you perform well and stay healthy. This product is designed for athletes and performance enthusiasts that want a complete system to take the difficulty out of the optimum performance. This pack is specifically formulated to improve every area of your progress and athletic development. 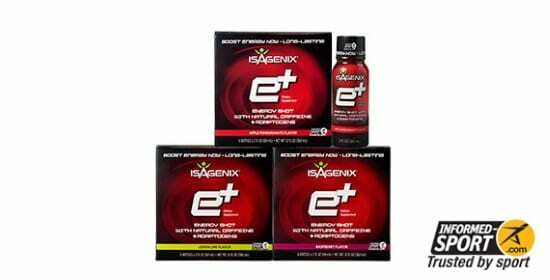 With a focus on success and development, this system is appropriate for all sports and performance enthusiasts from beginner to elite level: the needs are the same and this product provides high-quality nutrients to ensure that you have everything you need. 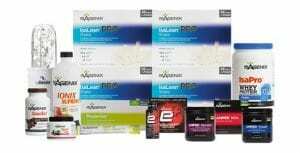 What does the Isagenix Performance Premium Pack contain? All the products in the performance premium pack can be found under the nutritional information tab. 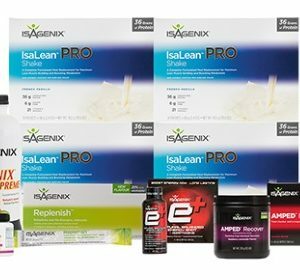 The performance premium pack provides 13 amazing Isagenix products that improve your power output, body composition, digestive health, and efficiency boosts muscle development and ensures that you recover optimally between training sessions. This pack improves almost every area of health and athletic performance: micronutrient support, body composition, muscle strength and size, power output, endurance, recovery and hydration solutions all benefit performance. There are so many benefits to this product that its hard to think of anything it doesn’t improve. This pack contains a variety of different products, each of which has its own allergen information and dietary need profile – you can confer with our allergen checklist to ensure that these products are suitable for you. The performance premium pack provides you with all the show and go you could ever need – this package is an amazing accompaniment to your training and recovery, giving you all the tools you need to be the best version of yourself, and perform accordingly! All products in this Package are suited for Gluten-free and Vegetarians.